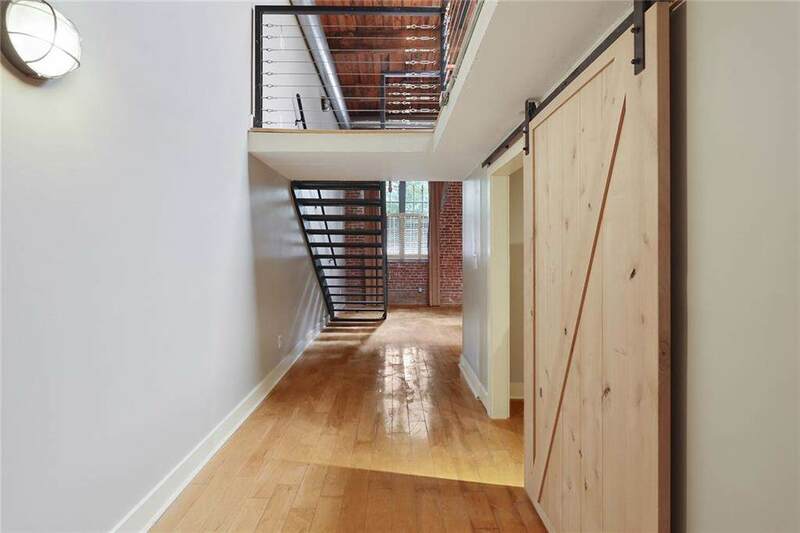 Beautiful two story industrial loft with 2BR/2BA in Atlanta! Fresh two toned interior paint. Hardwood flooring throughout. Guest room upon entry. 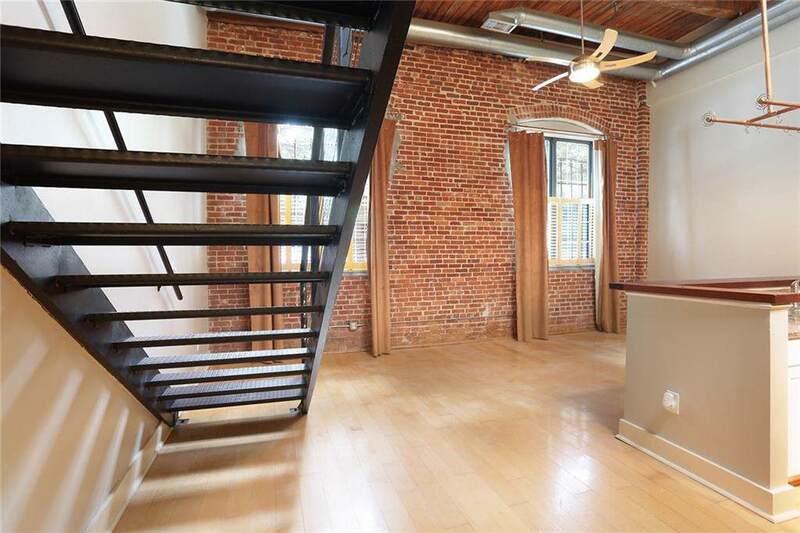 Living room boasts accented brick wall and industrial style ceiling. Eat in kitchen features breakfast bar and granite counter tops. Lofted master bedroom with walk in closet and private bath. One car garage with storage area included. 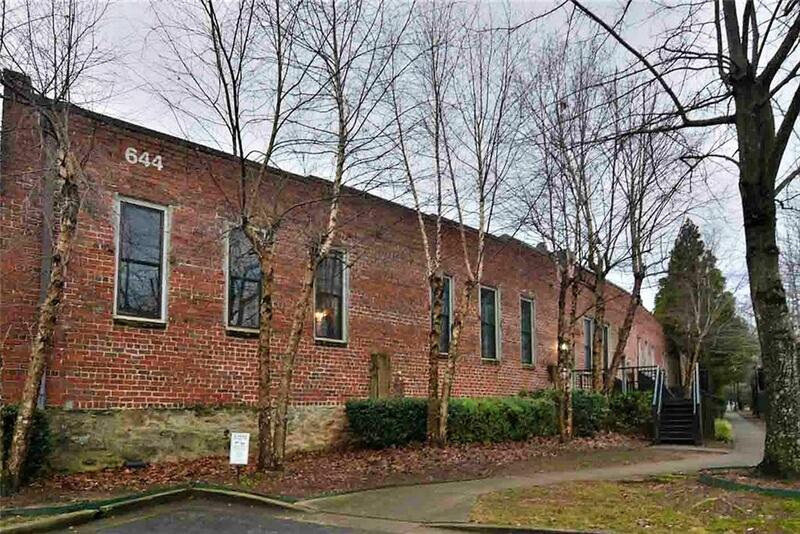 Minutes from Downtown Atlanta. 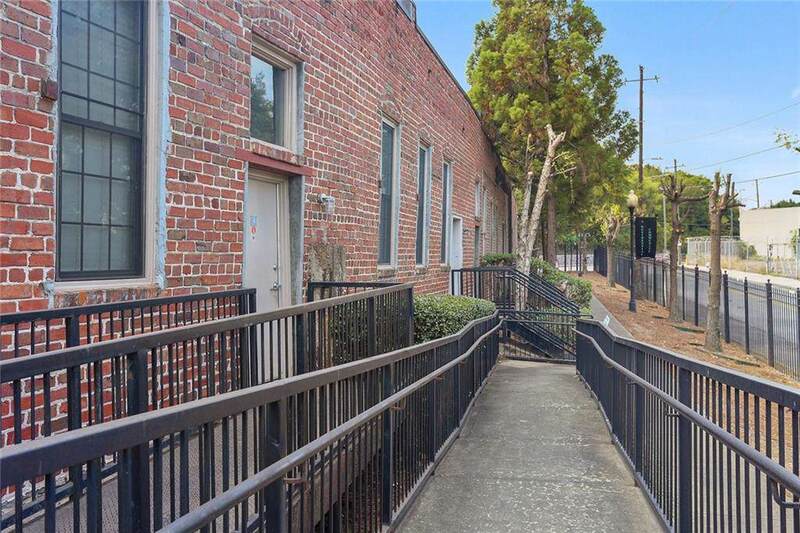 Just a few blocks from Marta and close to shopping and dining! Don't miss out on this one!